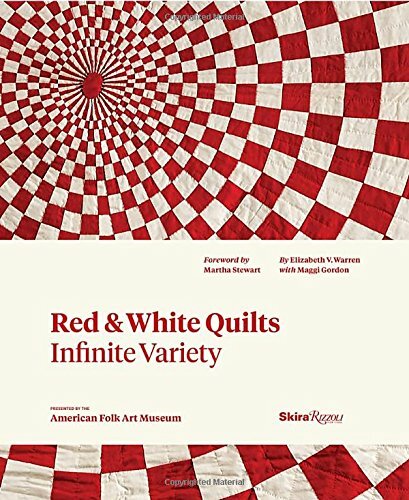 Now Available Maggi McCormick Gordon is an author, editor, collector, and quiltmaker with a special interest in the history of quilts and quiltmaking. She began her interest in the needle arts as a child in the American South, and began collecting quilts in Britain, where she was living, in the 1980s. She worked as an editor specializing in craft subjects. Her area of expertise was americanizing, adapting technical non-fiction books to make them suitable for the U.S. market. This experience led to a commission to write her first book, about dressmaking and sewing for the home. Her interest in quilts led quickly to further commissions, a dozen so far, for books on her favorite subject.